Rou has returned to the monastery he was raised in. As he listens to the whispering of the Gods through his germanium radio, Rou defies God in every which way and puts religion to the test. 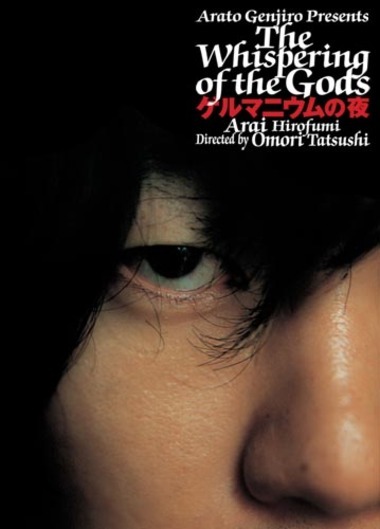 Based on the Akutagawa award-winning novel by Mangetsu Hanamura.